Ohio State University has released the results of a study of food waste, which observed the actions of restaurant diners. The results show that education is a successful tool in beating the production of food waste, however if people are informed their waste will be composted, the education benefits disappear and people are happy to waste as much food as those who are completely uneducated in the environmental impact of their waste. The study included 266 participants, none of whom knew exactly what was being monitored – a mix of students, staff members, faculty and Columbus residents. 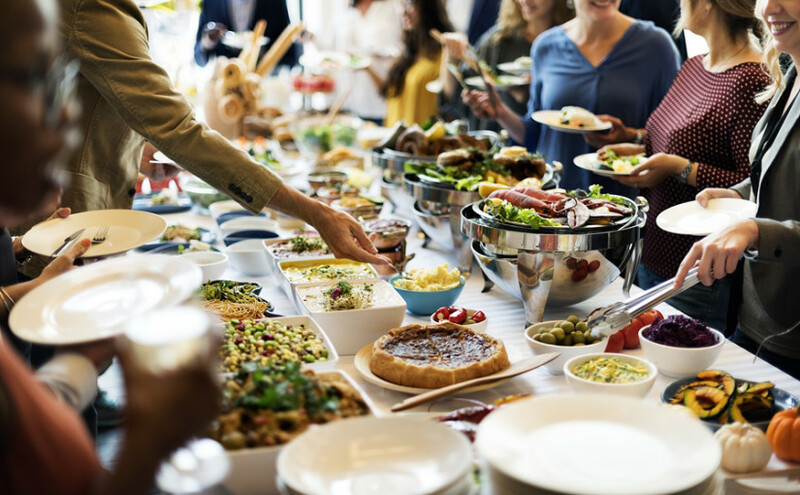 Each participant was given one of two information cards before helping themselves to a buffet meal, and being told to take as much food in a single trip as they wanted. One information card gave factual data about food waste and its many environmental and financial impacts; the other informed the reader that leftovers would be composted, and explained that composting food would reduce methane emissions and provide nourishment for plants. No sharing of food was permitted during the study, nor were ‘doggy bags’ and food waste was then measured through the weighing of food left on participants’ trays when they had finished eating. Education in the absence of composting information had a clear effect. In fact, the group of participants who had read information cards about the environmental impact of food waste left behind almost 77 per cent less food than those who had received the other information cards. 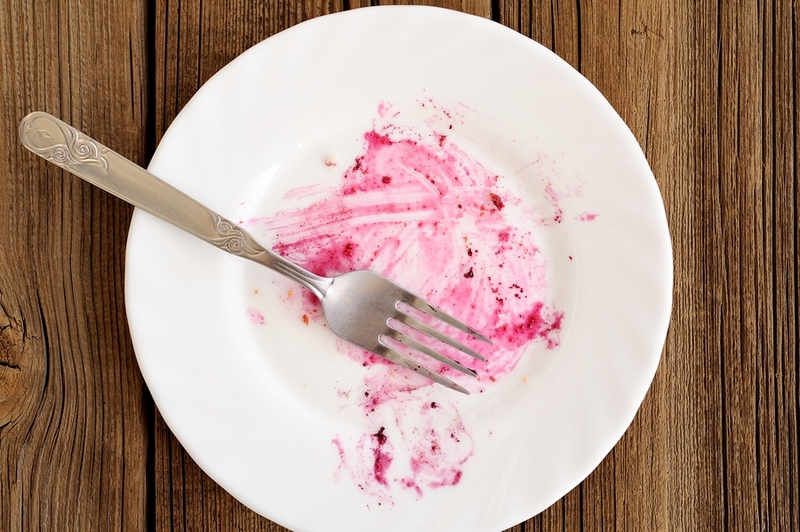 The educated diners were 39 per cent more likely to eat everything on their plates, leaving no waste. However, all of these positives were cancelled out when participants thought that their food waste was being composted.